Your clients are looking for a home to fall in love with, so here’s how to perfect your matchmaking skills and help them find the one. So much of our lives are online nowadays. Our social lives happen in online communities as much or more than in friends’ basements or bars. We meet people with similar interests by joining Facebook groups or following someone’s story on Snapchat. YouTube is where we learn to do almost everything, from simple home maintenance tasks to cooking dinner for the family. Home shopping, like dating in the 21st century, almost always starts online as well. They’re both about finding the right one—and just like a matchmaker, house hunters turn to you to help them wade through the pool of eligible homes and find the one of their dreams. Here are eight ways online dating and home shopping are exactly the same and what your role is as the matchmaker. Knowing their price range is like knowing who is in their league. You have to help your client be as realistic as possible here. In the dating world, it’s a waste of time always going after people who you know won’t give you a chance. 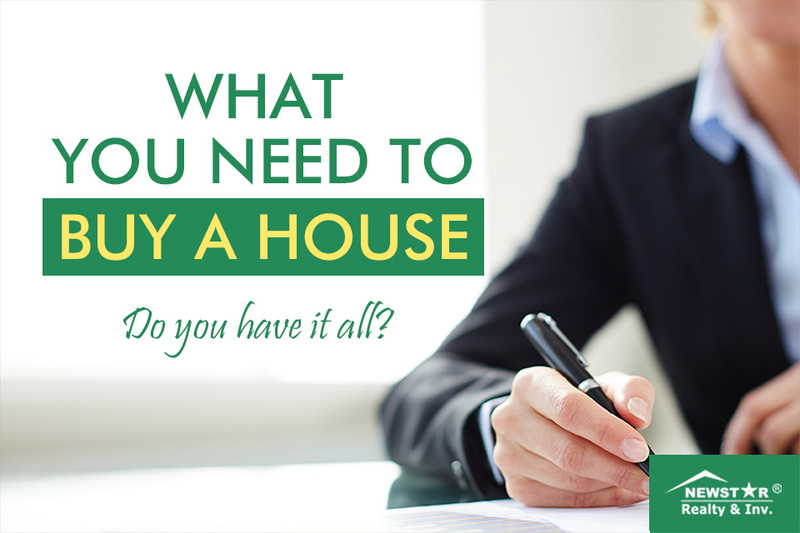 In a home search, there’s no point in lusting after houses you’ll never be able to afford. 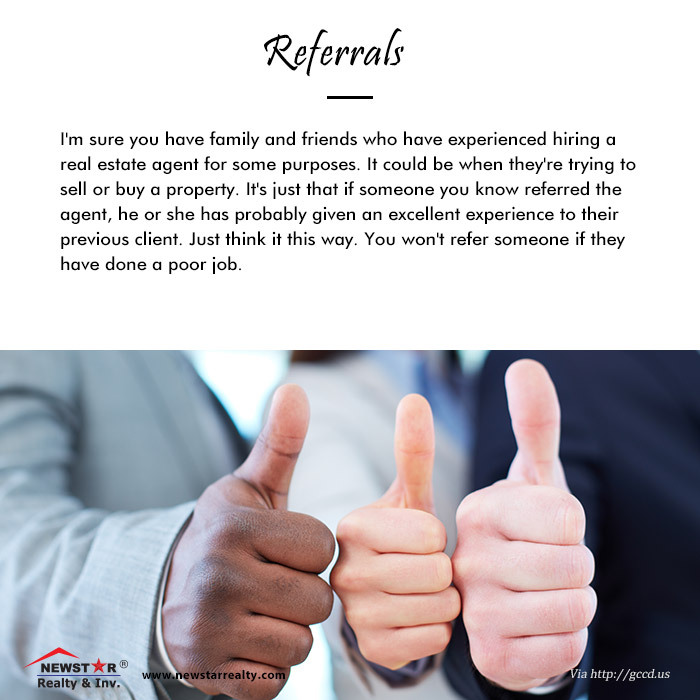 Be a good wingman for your client and only introduce them to prospective properties they have a serious chance with. Be sure they’re ready to move on. Buying a home is a long-term commitment; is your client ready for something long-term? Help your client get prequalified — it’ll show they’re ready to move on from their current home or apartment. In other words, make sure they’re over their last real estate love. Ask them for a sign they’re not just pretending to be ready to move on. Don’t be superficial. Ever met a date who looked nothing like the online photo? Well, homes sometimes also look way better online than they do in person. Before agreeing to take them on a home tour, ask your client to name something not related to aesthetics that draws them to the home. Then you’ll know a deeper connection is possible. Don’t make decisions based on first impressions. 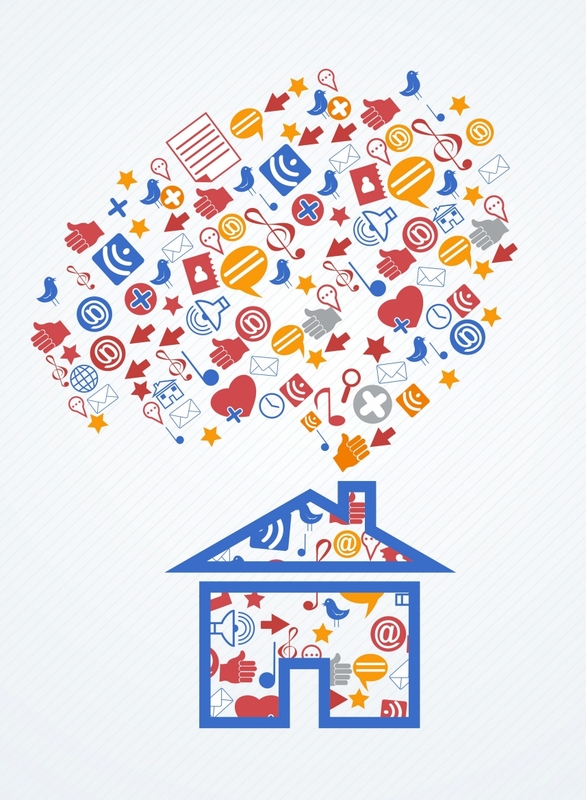 After they meet in person, your client may think the house is as awesome as it appeared online. But encourage your client to take it slow before making a commitment. Keep them grounded by pushing them to do an inspection (or maybe more than one) to make sure the home isn’t hiding any dark secrets inside. Don’t second-guess your heart (or gut). Love at first sight is rare, but it happens. It’s possible your client will find the home of their dreams in the first property they see. If this is the case, don’t try and rationalize or talk them out of their decision. 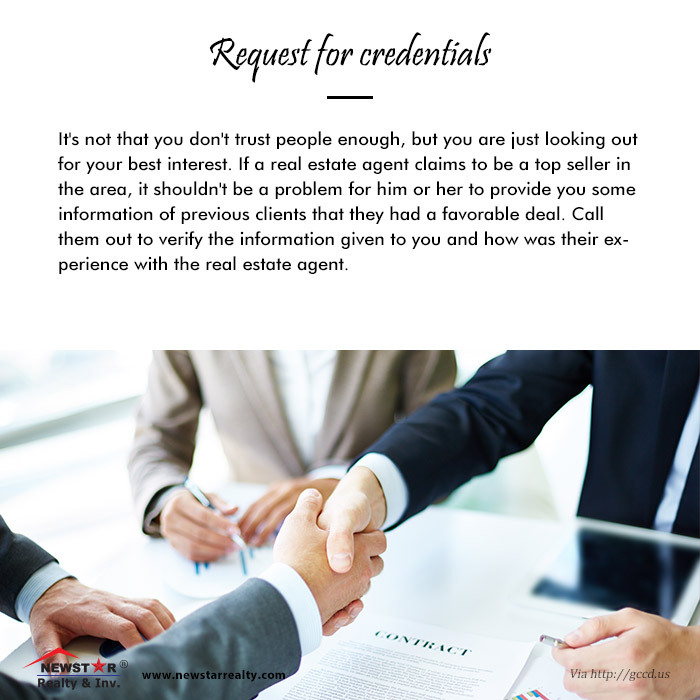 But do make sure they take the necessary precautions before jumping into this new real estate relationship. Ask if others see in the home what your client sees. Are you worried your client is being blinded by the twinkle in the windows and the sparkle in the backyard pool? But you think the home is just a pig wearing lipstick? Tell your client to bring their friends, parents, and others they trust to a second showing. 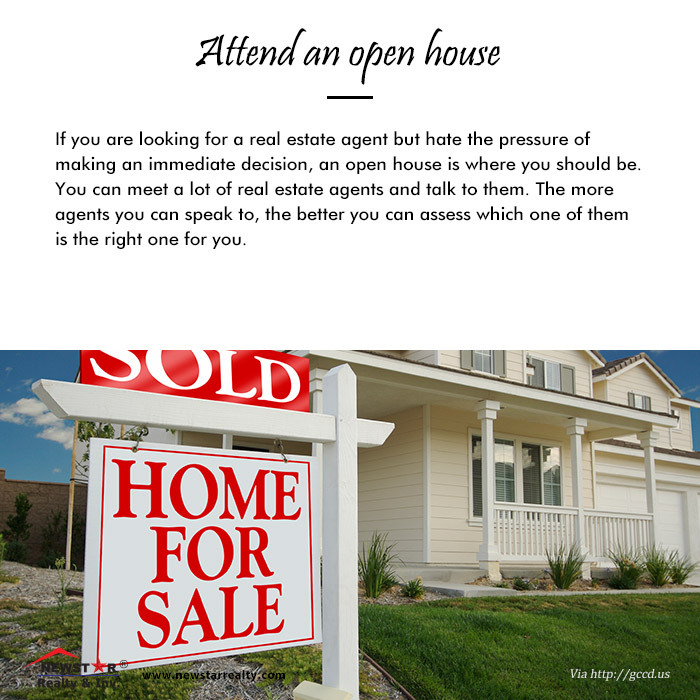 They’ll see right through any facade and help your client avoid falling for the wrong house. Celebrate once they’ve sealed the deal. Once your client closes the transaction and walks down the aisle and into their new home, congratulate them and come to their housewarming party to show your support for their new status as a homeowner. Help them maintain a lifetime of happiness. Show your clients steps they can take to care for their home so they don’t fall on hard times. Give them resources to keep up with home maintenance and make sure they know never to ignore problems that may pop up. This will help your clients have an enduring home that comforts them and their families for years to come. If you’re looking to increase your company’s tech savvy, then you need to be on board with these innovations. From big data to virtual reality, technology continues to make huge strides in the real estate space year after year. But, if you’ve ever worried that these advancements will make your brokerage services obsolete, never fear. I’m here to put your mind at ease. The National Association of REALTORS®’ 2016 Profile of Home Buyers and Sellers survey found that 87 percent of buyers used an agent last year compared to only 81 percent in 1981. You read that right. As technology and internet connectivity have increased, more consumers are turning to agents, rather than fewer. But that doesn’t mean you should become complacent. We must remain the experts in all things real estate and continue to offer irreplaceable value in our marketing and negotiation skills. That includes incorporating tech trends that will help buyers and sellers achieve their goals. “Aside from internalizing technology on an everyday basis to run your real estate business … there are some very huge tech trends that literally can change everything as we know it,” said Niraj Ranjan Rout, cofounder and CEO of Hiver, which publishes the Gmail app of the same name, in an email interview about the biggest tech trends of 2017. Consumers have long been enjoying virtual realty in the gaming industry. Now, many — especially millennial buyers and sellers — have come to expect the VR and 3-D video experiences. Even in my own household, it’s unheard of to go see a movie like “Star Trek” without seeing it in 3-D. VR has seeped into our society’s collective expectations, and that doesn’t turn off when it’s time to house-hunt. “VR is most certainly one of the most exciting and course-altering tech trends for real estate,” said Rout, who notes many different real estate firms are experimenting with VR headsets such as Oculus Rift and Samsung Gear. Indeed, as VR continues to grow, it will completely change the real estate customer’s experience by providing buyers the ability to experiment with different home styling options, navigate floor plans, and get a full 360-degree view of the house. Imagine the day when “a prospect can take a slow walk around the garden of the house, experience the wine cellar, [and] stretch their arms to see if the kitchen is spacious enough,” said Rout. You may not be immediately attracted to Facebook posts from friends checking in at restaurants and post about their lunch, but all that data can actually be useful for your business. 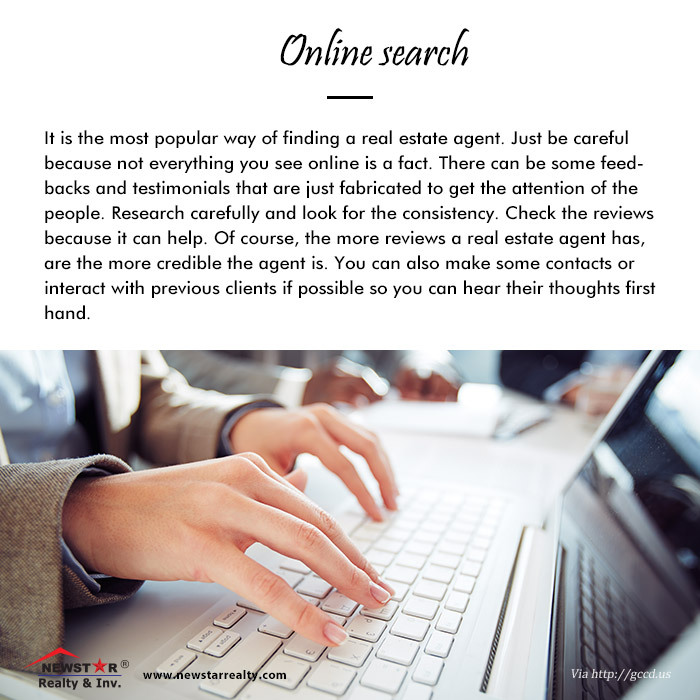 Well, maybe not exactly the lunch specials, but geographical check-ins and other types of information being shared may help direct you and your agents to the people who will soon be buying and selling. There are various ways to retrieve such data, including Facebook ads. With more than 1 billion people logging in daily and sharing bits and pieces about their lives, Facebook is a gold mine of data for real estate professionals to help connect with people when they are gearing up for a move. In fact, Facebook allows advertisers to target consumers by categories such as “likely to move” and “For Sale by Owner.” The days of arbitrarily mailing postcards to people who may not be in the market to buy or sell are long over. Now you and your agents can use big data to directly find the ideal client. And it’s affordable — an ad can cost as little as $1 to $5 per day. If you’ve ever caught an episode of the old cartoon “The Jetsons,” then you’ve likely fantasized about your own smart or fully automated home. Well, what was once reserved for luxury properties is now available to the mass market. Technology such as smart lighting, automated door locks, temperature controls, and more are increasingly in demand among all home buyers. It’s improving energy efficiency, quality of life, home functionality, and more, said Rout. Are your agents ready to market smart-home features or advise buyers on the technology that’s available? Do they know the price points and the best local vendors? Do they know what smart-home upgrades can help a home sell faster? “Dismissing technology as some overrated unnecessary luxury can be a not-so-smart thing to do, and so is being a late adopter of new tech trends,” Rout said. Technology is changing, and it’s enhancing our ability to market to and connect with prospects. Start embracing these trends at your brokerage now to keep your business in tune with what buyers and sellers want, while ensuring that your services continue to be irreplaceable. Lee Davenport is a real estate broker and business doctoral candidate who trains real estate agents and brokerages on how to work smarter in real estate. Join Lee’s free RE Tech Insider’s Club at LearnWithLee.REALTOR for tips and tools to help your business thrive. Don’t fall by the wayside while your competitors take the reins. Learn about seven tech trends that will truly bring your marketing into the new year. Staying at the forefront of your market means leading with technology. Equipping your brokerage with quality tools will allow you to be faster, smarter, and, well, cooler than your competition. In 2016, the industry focus was on social trends, including Snapchat, Instagram stories, and Facebook Messenger bots. Heading into 2017, there are seven technology assets that can set brokerages and individual agents apart. When the Google Cardboard VR viewer was launched in 2014, virtual reality started to take off because suddenly, all the VR videos on YouTube became more accessible to smartphone users. For real estate, we’ve had to rely on expensive equipment or outside companies to make VR property videos, but that’s changing. The new Giroptic iO is a 360-degree camera you can attach to your iPhone. For $249, you can take photos, record videos, and even livestream videos in 360 degrees of real estate bliss. They’re available for presale now, with the first units scheduled to be released Jan. 17. Snapchat continues to be an excellent tool for agents to engage with millennials — all 150 million of them — and other tech-savvy clients in real time. You can boost visibility and brand loyalty by sharing properties and neighborhoods, creating buzz with contests, and offering personal advice. Show followers the real you (within reason), behind-the-scenes action, or silliness at your office. It’s an easy tech tool that makes you real, timely, and approachable. Additionally, the click-through rates for Snap Ads are five times than for comparable social media platforms, according to Hootsuite. The key to local engagement is to take advantage of geofilters, an illustrative overlay for images based on a geographical location and selected time frame. Snapchat’s On-Demand Geofilters start at just $5. You can build your own artwork using an app like Canva. Here’s a real-life situation where it makes sense to try Snapchat geofilter marketing: Say your target neighborhood hosts an annual parade. You could build a geofilter for that date and location that all users in the area could access. You could reach thousands of people and it could cost you as little as $20. The Facebook Live streaming tool is built right into your news feed. Simply click on the live button in the new post field and your followers can see what you’re recording and respond as it happens. Plus, you can save the video for users to watch later. Once available only through its Periscope app, live video is now integrated into Twitter itself. Instead of posting a text tweet, you can go live for up to 2 minutes and 20 seconds. Like tweets, your videos are saved and are searchable by the public (so think carefully about what you say on air). Maximize this feature for revealing new listings or promoting upcoming Facebook Live events, videos, or Q&As. If you’re already invested in Periscope, you might want to start letting your followers know you’re on Twitter. Instagram live videos can be up to to 60 seconds long. Because it’s a strictly a live feed that disappears immediately with no replay function, this tool offers a serious “sense of urgency,” which is why it could be a great property preview tool. You can still upload a recorded video to Instagram that can be replayed without limits, and Instagram’s direct ephemeral messages lets you privately share images and videos with a maximum of two views. The advent of smart-home devices and hubs has created a huge opportunity for real estate companies. 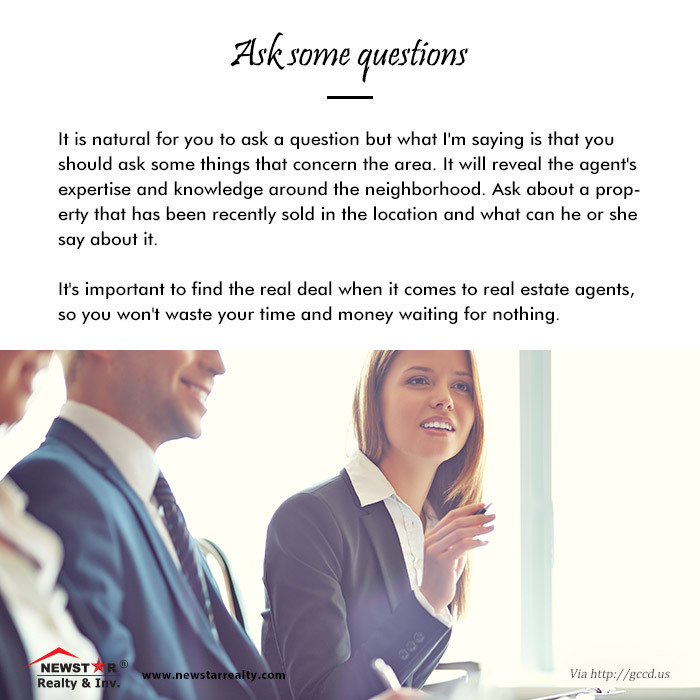 Finding a home value or researching the cost of homes in a certain neighborhood is just a question away. The Google Assistant can be used to make similar queries through the Google Home or Google Allo apps. Google breaks down these questions into patterns of components that include a trigger phrase (such as “ask”), invocation name (such as “Redefy Real Estate”), action preposition (such as “about”), and action phrase or deep link invocation (such as “my home value”). Yes, you’ll need a web developer to create these services. And yes, it’s probably costly. But as the number of homeowners who employ this technology continues to grow, eventually it’ll be something you wish you’d done sooner. Brick-and-mortar brokerages may persist for some time, but more companies and individuals will explore and possibly transition to a virtual office model. Between technology and meeting spaces like Regus suites, more walls will fall in 2017. While saving overhead, budgets can be put toward more tech. 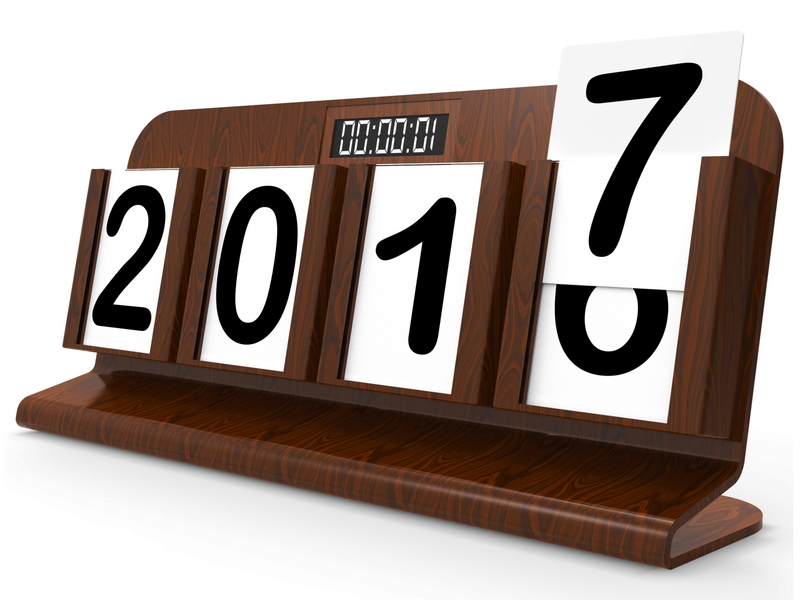 Also expect to see more virtual transactions in 2017. Evaluate how well you’re using the data you have access to. Can you provide an instant, accurate market valuation? Can you become a thought leader in the industry based on your own ability to mine data? Big, smart data is also essential for predictive analytics. Though they’ve long been staples for lead generation in the business world, data and algorithms are finally being used to drive marketing in real estate. Artificial intelligence has been refined to the point that it’s now a viable and affordable option for customer service. Chatbots provide an incredible opportunity to meet customers where they are, provide instant service, and initiate conversation that converts to leads. For shy or hesitant customers, this provides a neutral platform for conversation. The AI portion can respond and adapt based on what the customer asks to hone in on their real motivation (such as I need to sell now, I’m just curious, I’m lonely and will waste your time talking about nothing). UX — or user experience — is the key to encouraging customers to embrace your technology. If you’re not making it easy and fun for prospects and clients to use all the aforementioned technology, they will disengage. Apps, websites, and other touch points need to be designed for visually pleasing and ridiculously simple navigation. Ask your grandma to “drive” your site or app and you’ll quickly realize how cumbersome it is. Now go test out some of the 2016 Webby Award winners, such as Virgin America. You’ve got some work to do, don’t you? The landscape is changing in front of you, and the longer you wait to employ new technology to market your business, the less relevant you will become. As an agent or a brokerage, getting ahead in this business depends on your ability to get ahead of technology. So whether you throw yourself into all seven of these assets or utilize a few, you’ll be taking definitive steps to a stronger 2017 and beyond. 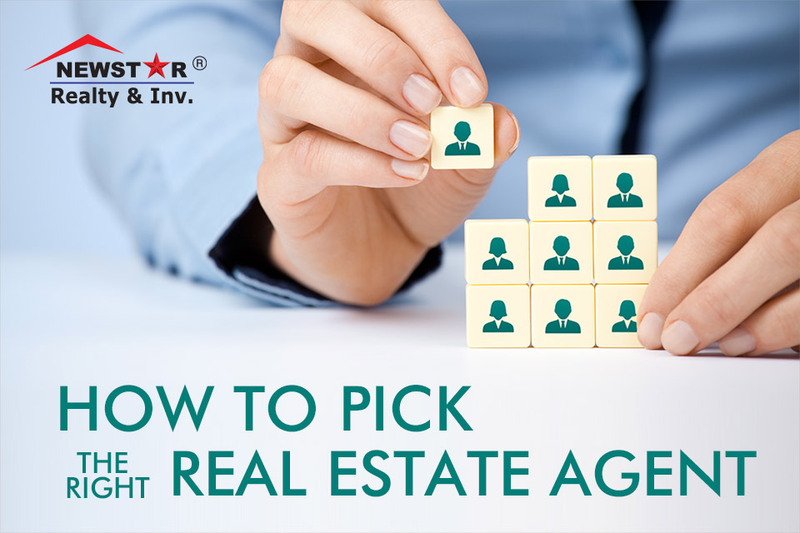 Chris Rediger is president and co-founder of Redefy Real Estate, heading all operations since its inception. Chris also oversees Redefy’s rapid expansion and continues to develop and deploy its software infrastructure. He has been in finance and real estate for the last 10 years. As an agent and investor, he has been involved in over 500 real estate investment projects. Housing styles emerge slowly and typically appeal first to cutting-edge architects, builders, and interior designers. As a trend spreads and gains wider interest, it may go mainstream, become almost ubiquitous, and eventually lose its star power. Just look at once-favored granite, which now has been replaced by the equally durable and attractive options of quartz and quartzite. The economy, environment, and demographics always play a big role in trend spotting. But this year there are two additional triggers: a desire for greater healthfulness and a yearning for a sense of community. Why it’s happening: The combination of more time spent on social media and at work and the fact that fewer people live near their family members has caused many to feel isolated and crave face-to-face interactions. How it will impact you as a real estate pro: Multifamily buildings and even single-family residential developments are rushing to offer an array of amenity spaces to serve this need. Some popular options include clubhouses with spiffy kitchens, outdoor decks with pools and movie screens, fitness centers with group classes, and drive-up areas for food-truck socials. At its Main+Stone building in Greenville, S.C., The Beach Co. began hosting free monthly events such as its “Bingo & Brews.” Make sure you know which buildings, communities, and neighborhoods offer these sought-after social events and gathering spaces so you can help clients connect. Why it’s happening: White remains the top paint color choice due to its flexibility and the fact that it comes in so many variations (PPG Paints has 80 in its inventory, according to Dee Schlotter, senior color expert). Though white has been upstaged by gray in recent years, this year many will be searching for a warmer neutral, which is why paint manufacturer Sherwin-Williams named “Poised Taupe” as its 2017 Color of the Year. “Poised Taupe celebrates everything people love about cool gray as a neutral, and also brings in the warmth of a weathered, woodsy neutral and a sense of coziness and harmony that people seek,” says Sue Wadden, the company’s director of color marketing. How it will impact you: Dallas-based designer Barbara Gilbert considers taupe a smart alternative since it still performs as a neutral with other colors, cool or warm. She expects to see taupe on more exteriors — blending well with roofs, doors, window frames, and surrounding landscape — but it also will turn up indoors on walls, ceilings, kitchen cabinets, furnishings, and molding. It might even work to help update a listing clad in gray, she says, as the two colors work well together. Why it’s happening: Americans work harder now than ever, with many delaying retirement or starting second careers, so they want their homes to be a refuge and a place to unwind. How it will impact you: Be sure you’re asking buyers how they like to spend their free time. Spaces that encourage play are trending higher on their wish lists, whether it’s a backyard bocce court (the latest outdoor amenity to show up in residential backyards) or a putting green. And sports don’t have to be relegated to the outdoors. says Gilbert; technological advances have allowed for rapid improvement in indoor golf simulators, for example. While some of her clients have installed modest models, she’s working on a dedicated golf room with software that gives homeowners virtual access to any golf course in the world. Though landscape architect Steve Chepurny of Beechwood Landscape Architecture in Southampton, N.J., designs putting greens with synthetic grass that range from $12,000 to $30,000, he also notes he’s seeing more playfulness outdoors in the form of non-sports amenities, such as pizza ovens. Why it’s happening: The pervasiveness of technology throughout homes has resulted in a corresponding yearning for more tactile surfaces and materials that convey warmth. Natural cork is a perfect expression of these needs, with the bonus of being low-maintenance. How it will impact you: In recent years, cork, a renewable material harvested from the bark of cork oak trees, has resurfaced as a favorite for myriad uses, and for good reason. Some credit designer Ilse Crawford’s introduction of cool, edgy cork pieces in her “Sinnerlig” collection for IKEA for the resurgence. Aside from aesthetics, the material is appealing since it’s resistant to mold, mildew, water, termites, fire, cracking, and abrasions. Moreover, cork can be stained and finished with acrylic- or water-based polyurethane. Chicago designer Jessica Lagrange likes to incorporate cork to clad walls and floors. “It’s an especially effective and forgiving choice since dents bounce back and floors retain heat,” she says. Why it’s happening: As energy costs continue to increase, the search is on for ways to save. Incentives to do so only increase as states and municipalities enact new, stricter energy codes. While energy-wise appliances and more efficient HVAC systems are still appealing to homeowners looking to save on their utility bills, less costly surface upgrades are gaining in popularity. How it will impact you: After New Jersey increased its requirements for insulation, architect Jason Kliwinski, principal at Designs for Life and current chair of New Jersey’s AIA Committee on the Environment, went looking for new options. He found new low-E window film that can double the performance of glass at one-fifth the cost of a full window replacement. Several options for this film are on the market now, and Kliwinski says manufacturers such as EnerLogic are producing versions that are invisible when installed. Other surface-change artists that lower energy use and that are cost-effective and relatively easy to apply include a ceramic insulating paint coating for walls and a thermal energy shield for attic interiors. Tesla, the innovative manufacturer of electric cars, is just debuting solar glass tiles that resemble traditional roof materials such as slate and terracotta, but provide passive heat gain. Why it’s happening: As home prices escalate — up 5.5 percent, according to CoreLogic Case-Shiller — and baby boomers downsize to retire or cut costs, every inch of available space counts more than ever. To make the best use of space for each resident, design professionals are zeroing in on how clients want to live rather than thinking about how people use space generically. “One size doesn’t fit all any longer,” says Mary Cook, whose eponymous Chicago-based design firm specializes in amenities, public spaces, and model home interiors. How it will impact you: You and your clients are likely to see a greater variety in terms of layouts, building materials, home systems, color palettes, and furnishing choices, both in model homes and in houses staged for sale. Listing agents can take the cue from this trend by helping sellers highlight the flexibility of their spaces when putting a home on the market. Buyers’ reps should similarly showcase a range of living options in each home-shopping session. Why it’s happening: Urban centers have long been a magnet for residents wanting to walk rather than drive to work, shopping, and entertainment. But the trend is now spreading to the suburbs where being close to a town center — and public transit into a larger city — offers similar appeal. How it will impact you: A high walk score has become a recognized real estate marketing tool. Real estate salesperson Stephanie Mallios of Coldwell Banker Residential Brokerage in Short Hills, N.J., has seen a huge uptick in interest and value in single-family homes and townhouses close to town centers, especially those near a train station if residents commute to a large metropolitan area. 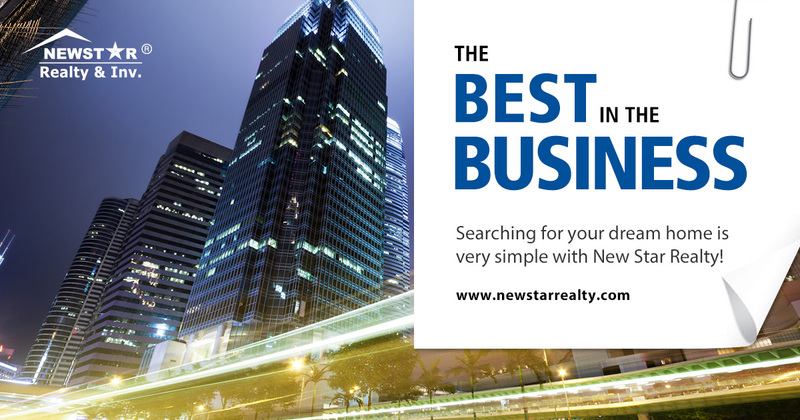 “Most homes for sale in my area list the number of blocks and steps to public transit in their marketing materials. Homes far from everything have become less valuable,” Mallios says. The most appealing towns also incorporate individually owned shops rather than chain stores. Why it’s happening: Consumers have been increasingly aware of hazardous indoor environments over the last few years, but news of the lead-tainted water crisis in Flint, Mich., raised awareness to a nationwide level in 2016. Homeowners are actively seeking out healthy water supplies, purifiers, and HVAC systems, along with nontoxic paints and adhesives. A newer element to this trend in 2017 will include enhanced environmental testing. How it will impact you: A growing number of builders, remodelers, architects, and interior designers expect health to influence their business decisions due to consumer demand, according to studies from both the Urban Land Institute and McGraw-Hill Construction. You should expect to see more buyers hiring health experts to examine listings and requiring in-home contaminant removal prior to a sale. Your clients will also have greater access to additional home products that promote healthy sleep patterns, such as those featuring UV and LED circadian lighting. Why it’s happening: The traditional log-burning fireplace has lost some appeal as homeowners realize it’s less energy-efficient and can send more particulates into the air. But there are a number of replacement options waiting in the wings. How it will impact you: Homeowners have been switching out their log-burning fireplaces with new gas models for many years. Newer on the market are the ventless alcohol-burning fireplaces that can be placed almost anywhere and without costly construction, says Los Angeles–based designer Sarah Barnard. Another increasingly popular solution is to build a fireplace outdoors, according to landscape architect Chepurny. Why it’s happening: Much like granite did, quartz and quartzite are predicted to be kitchen favorites until another material comes along. But other green laminate options are gaining in popularity, and they’re no longer just for the budget-minded consumer. How it will impact you: A new countertop can make a big difference in the appeal of a room. Sally Chavez, senior product designer at Wilsonart in Temple, Texas, which manufactures engineered surfaces, says laminate options that mimic stone, wood, distressed metal, and concrete are gaining in popularity. But she recommends avoiding designs that include the “spots and dots” or speckled patterns from decades past. Some newer countertop options offer an additional perk: They lessen the time and cost of installation and also eliminate the need to discard the old countertop. Trend Transformations, an Italian manufacturer with a U.S. manufacturing facility, incorporates recycled granite, glass, and even seashells in its surfaces, which are installed over an existing countertop. Installation can be finished within a day, and prices are competitive with quartz and quartzite. Because these countertops are less porous than traditional stone, they’re also more resistant to stains and scratches. Why it’s happening: Regular work-from-home time among the non–self-employed population has grown by 103 percent since 2005, according to Kate Lister, president of Global Workplace Analytics, a San Diego–based research and consulting group focused on workplace change. Her organization estimates that number will continue to grow at between 10 percent and 20 percent a year. In many parts of the U.S., winter has arrived. 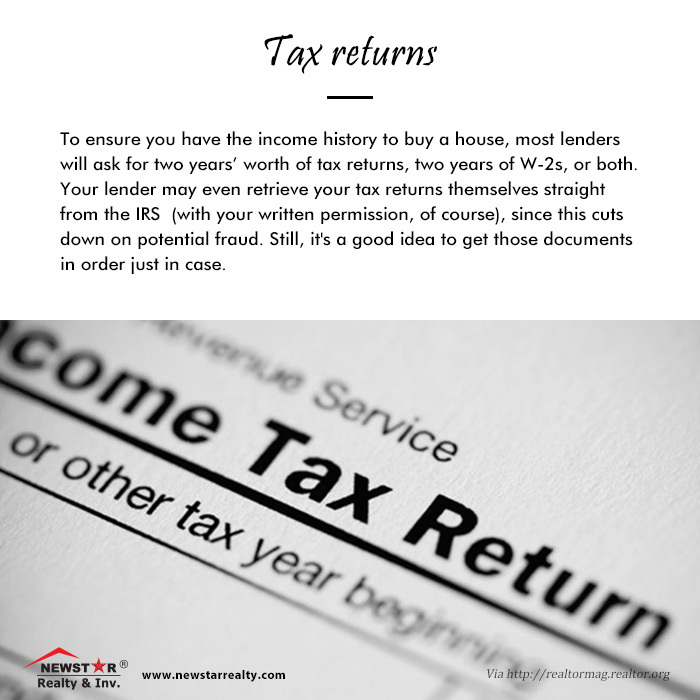 Are you and your tenants prepared? As cold weather sets in, it’s time to winterize your rental properties. This article discusses five ways to keep things running smoothly, avoid expensive surprises, and keep your renters happy. Roofs, windows, and electrical and plumbing systems are all vulnerable to the ravages of freezing temperatures. When it comes to winterizing, an ounce of prevention is worth a pound of expensive sub-zero repairs. 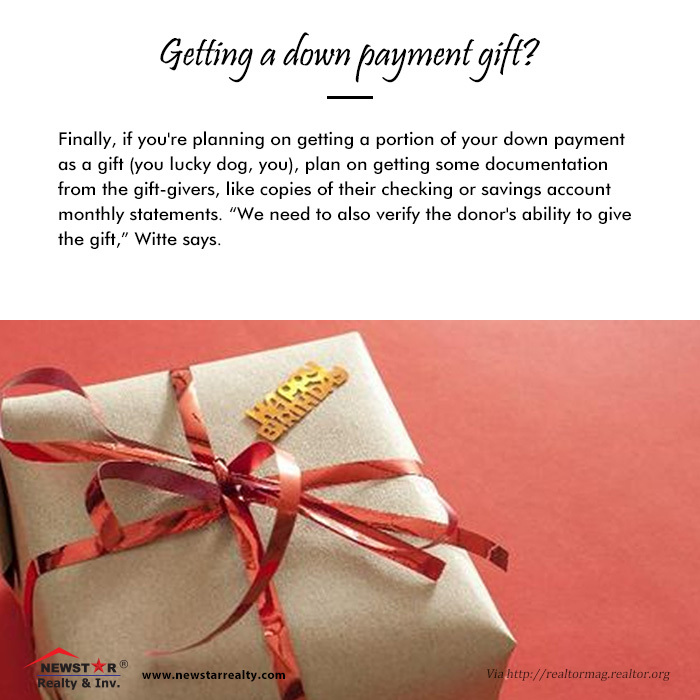 In addition, the holiday season presents an opportunity for landlords to thank their renters with small gifts. Let’s get started. The holiday season means Christmas trees, and they can be an accident waiting to happen. A safety reminder to your renters—in the form of a holiday notice—could help avoid an expensive and dangerous catastrophe. The National Fire Protection Association says that one-quarter of the 210 Christmas tree fires that occur each year are caused by the presence of a flame or other heat source, and 35% are caused by electrical equipment. Even if you’re not required to have a GFCI outlet in the living room, it’s prudent to install at least one and encourage tenants to plug the Christmas tree lights into that outlet. The outlet trips when a short occurs, which greatly reduces the chances of a fire from electrical arcing. As an alternative, replace the living room breaker with a GFCI breaker. That way, all the outlets on the circuit are protected. If your renters plan to hang outdoor lights, make sure they have an outdoor GFCI outlet. Also, it doesn’t hurt to advise your renters in the holiday notice to use new—or at least undamaged—cords and light strings. If you opt for a GFCI breaker for the living room circuit, you might as well install one for the outdoor circuit(s) as well. The NFPA recommends that you replace smoke alarms every 10 years, and the fire marshals in many states, including California, require it. Check the installation dates on the smoke alarms in all your rentals, and replace the ones that have expired. Debris on the roof slides into the gutters and eventually clogs them. As snow melts during the day, it can back up onto the roof and form pools that refreeze at night to form ice dams. Nothing is worse for the roof, which can leak or sag as a result. Prevent this kind of damage by blowing off the roof and cleaning out the gutters before the cold weather sets in and the snow starts. While your maintenance crew is on the roof, they should also look for and remove overhanging branches. Limbs routinely break during ice storms, and if they don’t cause damage immediately, they can contribute to ice dam formation. Exposed water pipes can easily freeze in the winter, and when the weather warms up, you may need an expensive emergency plumbing call to stop the resulting leak. The pipes inside the walls are usually safe, but any pipes that run through crawl spaces and attics are vulnerable. Insulate outdoor pipes before the cold weather comes. It’s common to overlook pipes that may be part of a sprinkler system or network of outdoor faucets. The best way to prevent an outdoor burst is to shut off the water to the outdoor system and drain all the faucets. Even if you do that, some water may remain in risers and exposed horizontal runs. Insulate those runs as well. While your maintenance crew is cleaning the roof, have them clean out the sewer vent stack. It may be a nasty job, but if debris is partially blocking this vital component of the plumbing system, ice can destroy it. Then the toilets and sinks won’t drain properly. When temperatures drop, it’s the landlord’s responsibility to ensure that everyone stays warm. In some places, such as Massachusetts or the City of San Francisco, the furnace must be able to maintain a minimum temperature of 68 degrees Fahrenheit. Even if there is no specific temperature requirement, though, the heater—whether it’s a furnace or wood stove—must be maintained in good working order. Check the thermostat—Start by replacing the batteries, then turn on the heat and wait for the blower to come on. Make sure the air coming from the blowers is hot. Replace filters—Air return filters aren’t expensive, and you should change them on a yearly basis. This not only guarantees efficient heating, it prolongs the life of the furnace. Inspect and clean the chimney—If your rental unit has a fireplace or wood stove, you need to regularly remove creosote from the chimney and chimney cap to ensure proper updraft. Besides improving performance, cleaning also reduces the possibility of spark emission from the chimney. Lawyers and shopkeepers understand the value of keeping their clients and customers happy with gifts during the holiday season, and so should you. Foster good relations with your renters (at least the ones you want to keep) with a small gift. The good feelings can last throughout the year. For example, if you’re firmly in the black and feeling generous, consider a modest end-of-year rent reduction. It’s a gift that any renter appreciates. 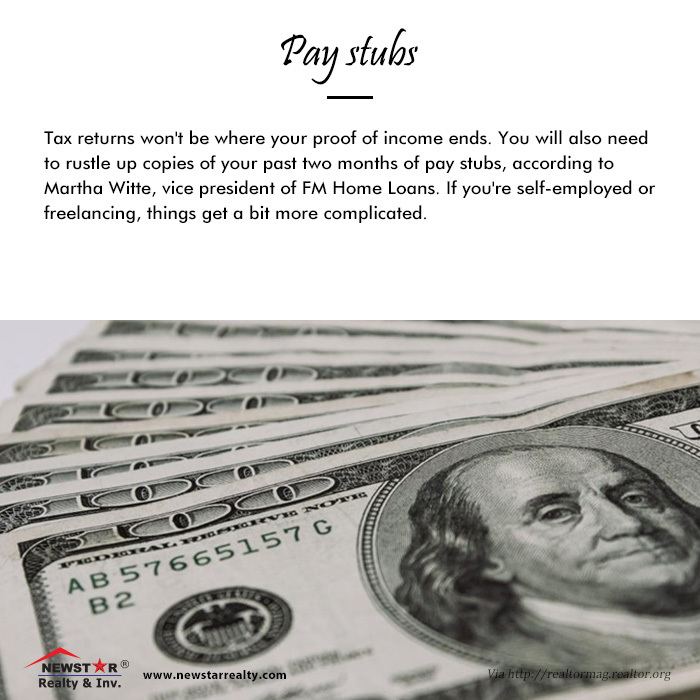 In summary, it’s easy to keep your renters safe, dry, and warm inside and out, and the rewards are well worth the small output of effort. It’s bound to happen: tenants will come to landlords with complaints. How are you going to react? If you want to keep good tenants in your property, you need to be responsive to a tenant’s complaints, or even better, not let problem situations develop in the first place. Be proactive. A landlord needs to be proactive if he or she wants to be successful. Being slow to act on legitimate issues will frustrate and alienate your renters. Here are some of the most common things tenants might complain about and how you can handle them. Or better yet, how you can avoid the problem situations before they arise. 1. Where’s my security deposit? 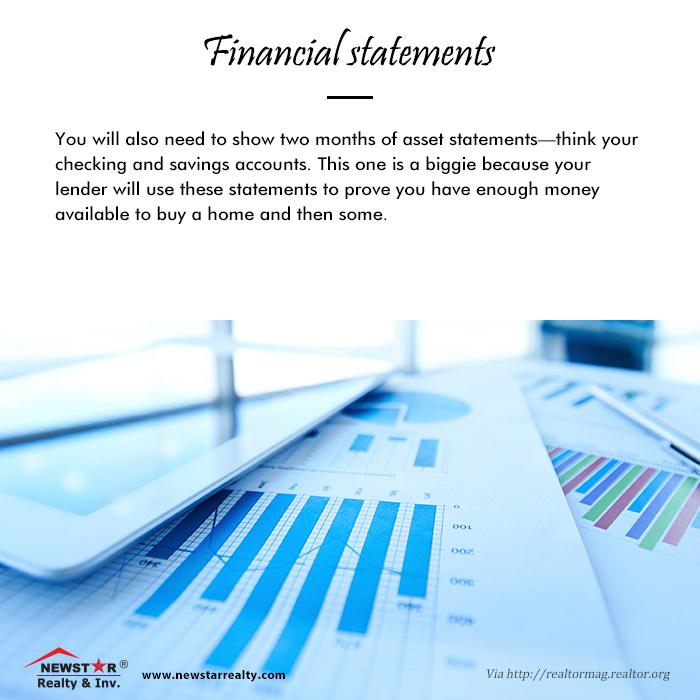 You typically have 30 days to return your tenant’s security deposit or explain why you’re keeping all or part of it. This requirement varies by state, which is why you need to know your state’s law and follow it. Otherwise, you could be sued. 2. The __________ is still broken. “You never fixed the broken oven,” your tenant says. If you have a maintenance request system in place, you can avoid this he said/she said situation entirely. There’s no need for a notarized letter sent to you certified mail. You don’t need a formal system, but maintenance requests should be in writing. 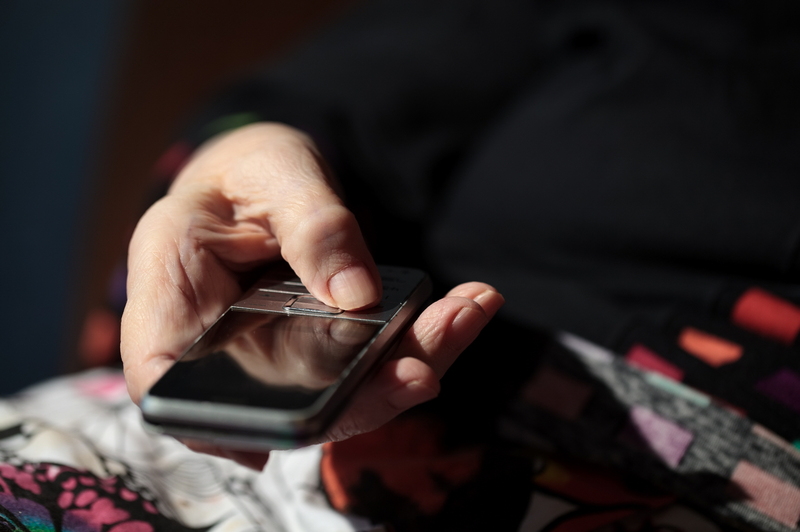 Encourage your tenant to text or email you about the problem. You should then respond as soon as possible (ideally within 4 hours), letting them know you are aware of the problem and how you plan to resolve it. If your tenant calls you to report a maintenance request, you should text or email them back with an acknowledgement of the repair request and the plan is to resolve it. That way, you have a paper trail. Then you should get the oven, or whatever the problem might be, fixed.. As soon as you know when the repair person is coming, let your tenant know that they either need to be home at that time, or if they can’t be there, you or your representative should let in the repair person. If you don’t intend on fixing the problem, communicate that to renters, too. Don’t go radio-silent. Don’t mistake a wish list from a repair list, but don’t go radio-silent either. It’s worth mentioning that not all requests need to be fulfilled. 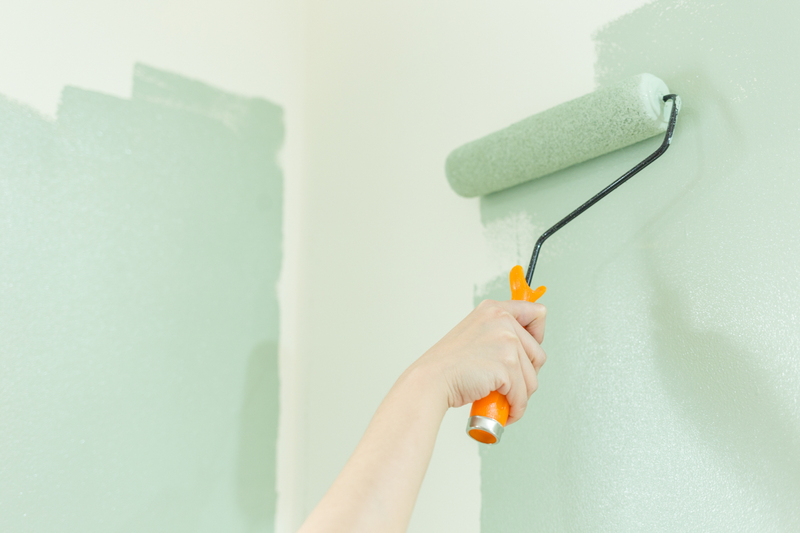 Perhaps the renter is asking you to change the paint color, or install granite countertops. Don’t mistake a wish list from a repair list. While you should strive for excellence, a landlord is only required to make repairs for issues that affect habitability. After the repair is finished, follow up with your tenant in writing to make sure the repair was satisfactory. 3. I can’t reach you. It’s best if you don’t set up arbitrary times when you can and can’t be reached. Your tenants should be able to contact you for legitimate reasons any time, and you should answer in a timely manner. Good communication with your tenants comes with the territory. If that’s something you’re unwilling to do, hire a property manager to communicate on your behalf. It’s unacceptable to ignore your tenants. 4. The neighbors are horrible, so I can’t sleep. Landlords often get complaints that the neighbors are undesirable in some way, usually because they’re noisy. Unfortunately, you usually can’t do much about bad neighbors unless they’re also your tenants. You could take measures to better insulate your property from sound, by installing carpeting or planting bushes around the house, but that might not be enough. In situations where cigarette smoke is crossing into other units, you could seal up all the gaps around outlets and switches, and try to keep the air systems isolated. If the noisy neighbors also happen to be your tenants, you can speak with them. If they continue to be inconsiderate, and by doing so, are violating lease terms, you might wish to consider giving them an eviction notice. Or you might not want to renew their lease at lease renewal time. If the noisy neighbors are not your tenants, ask your complaining tenants to speak with their neighbors about the problem. If that doesn’t do any good, or if your tenant doesn’t want to take action, have your tenant send you something in writing about the problem. If your property has a homeowners association, send them a copy of the complaint. Ask to be notified about any action they might take. 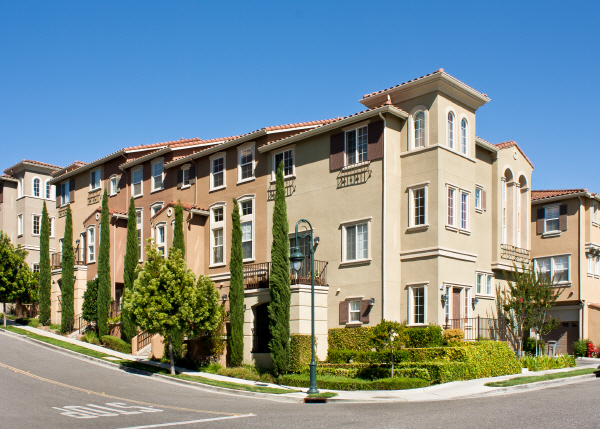 If there is no HOA, let your tenants know they can call the police. Explain that it’s difficult for you to approach the neighbors or call the police since you aren’t involved, and, therefore, can’t give a first-person recounting of what happened. Plus, you can’t be certain the neighbors really are out-of-bounds. If your property is infested with bugs, rodents, or other such nastiness, call an exterminator. Don’t blame your tenant or accuse them of being dirty. Most of the time, your tenant isn’t the reason for a pest problem. Also, if you had one infestation, it’s a good idea to have a pest service perform periodic or quarterly treatments. This benefits you as well, since you are the property owner. If your tenant leaves dirty dishes all over the house or maintains other unsanitary conditions, you can evict them if that’s a violation of the lease terms. If not, just wait it out. You don’t need to renew their lease. It’s your responsibility to reply to legitimate complaints in a timely manner. Proactive landlords will prevent issues before they arise. As long as you do your best to fix issues that are in your control, you should have no problem keeping good tenants in your property.